After 35 years in the retirement planning business, Roland Manarin knew it was time his company invested in a permanent location. 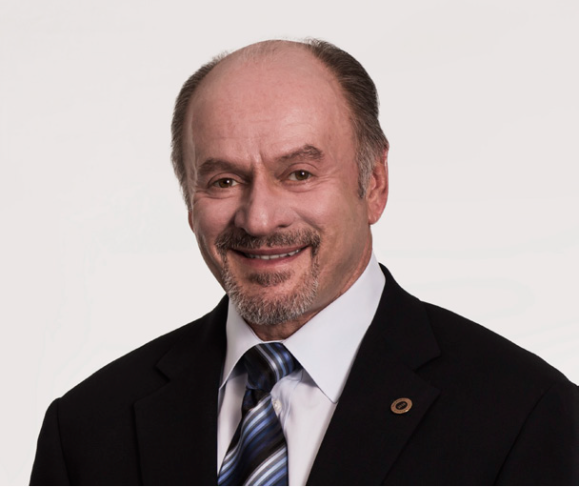 In the early 80s, Roland created Manarin Investment Counsel, Ltd, which specializes in personal and business retirement planning and asset management. As a company, they have challenged conventional thinking by educating and informing families so that they can ensure they have a comfortable retirement. Due to the success and growth of the company, it became apparent that they needed to find a new home to house their staff and provide more growth opportunities. By partnering with NEDCO and taking advantage of the SBA 504 Loan Program, which offers low down payments and low and fixed interest rates, Roland was able to build a new 14,000 square foot headquarters for his firm that affords them plenty of room for wealth advisors, planners, and operational team members. The expert lending staff at NEDCO helped make the whole loan process quick and easy. 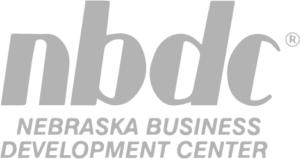 “The NEDCO program is a proven program to keep Nebraska companies in Nebraska, create Nebraska jobs, and grow Nebraska companies,” Roland said. For more information about Manarin Investment Counsel, Ltd, visit www.manarin.com.